Lyon defender Rafael da Silva is set for up to three months out of action after undergoing surgery on a thigh injury this week. The former Manchester United full-back has not featured for his club since a Champions League draw with Manchester City at the end of November, having been sent off in the derby against Saint-Etienne the previous weekend. After serving a three-match domestic suspension, Rafael had surgery on Friday on his adductors and pubis. 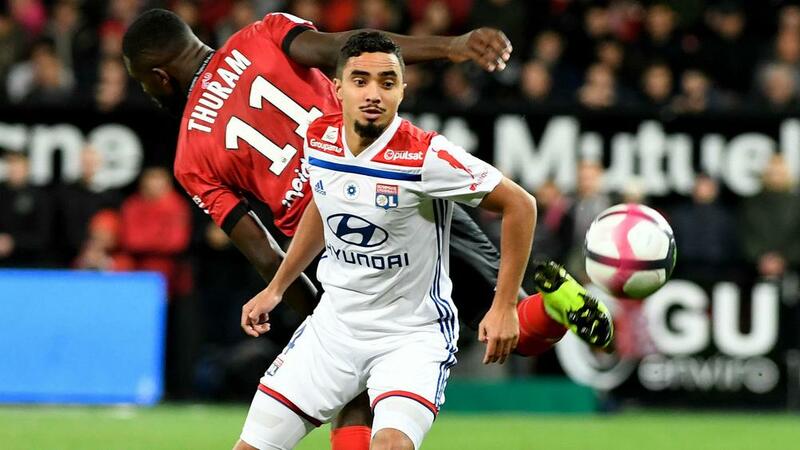 Lyon coach Bruno Genesio confirmed in a news conference at the weekend that the Brazilian was set for between two and three months on the sidelines. That lay-off could cause Rafael to miss the first leg of Lyon's Champions League last-16 tie in mid-February, with the Ligue 1 club set to learn the identity of their opponents in Monday's draw.